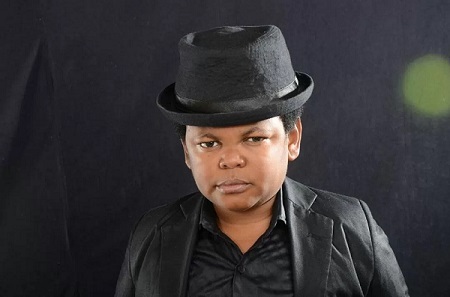 A renown Nollywood superstar, Osita Iheme popularly known as "Pawpaw" has expressed his intention to vie for the House of Representatives seat come 2019 in Mbaitolu/Ikeduru Federal Constituency of Imo State. It was however difficult to ascertain if the well travelled African actor was part of the exclusive political meeting held in Lagos, but when asked if he is considering dropping his acting profession for politics that had brought him fame and fortune, he replied. “For now I am still considering going into politics to serve, as you know I already understand what it means to represent my people because I have been an African movie ambassador for several years so politics would not be a strange terrain for me but I will make it official after due consultations,” he said. The popular Nollywood star also known as “Paw Paw” would not be the first Nigerian actor or entertainer to throw in his hat into the political terrain as several others including Desmond Elliot, Dayo Adeleye aka D1, Kenny Saint Brown amongst others have ventured into politics. Although the Ubomiri, Mbaitolu, Owerri born actor revealed that Nigerians should not be surprised if he is spotted often in Abuja ahead of 2019 general elections because he knows that he has whatever it takes to get the support of his people when the time comes. The 36 years old actor is however yet to reveal what political platform he would be running on despite being spotted in a meeting dominated by the PDP big wigs he is certainly ‘Not Too Young To Run’.